Home Ed Matters: Podcast now live! 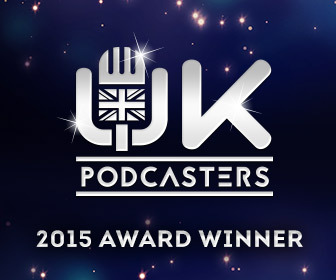 We're delighted that our podcast is now live on iTunes! Follow the link below, listen to the first eposiode and please subscribe. Also please share with folks who may be interested!